If you’ve never experienced SeaWorld San Antonio at Christmas, you’ll want to add a trip to San Antonio onto your holiday wish list. SeaWorld San Antonio at Christmas is something that I first experienced 2 years ago and I’ve never forgotten the magic I felt as I walked through the park, especially at night. There’s nothing quite like it with over 1 million lights. And for those of us who celebrate the birth of Jesus, SeaWorld is one of the few places where it is highlighted in everything from a life-size manger to the singing of Silent Night at the close of the park. 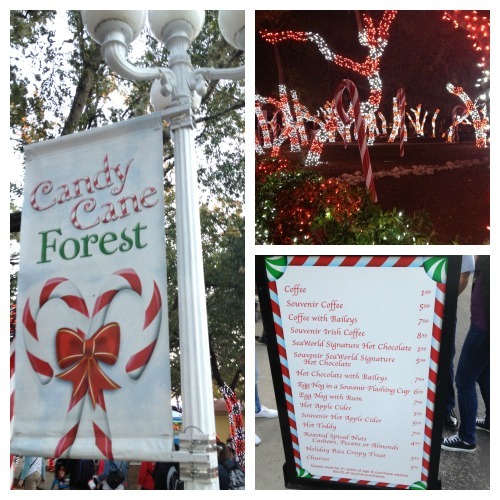 One of my favorite places that is transformed during Christmastime is Candy Cane Forest. It’s breathtaking when the sun goes down, but still lively during the day. With trees wrapped in red and white lights, it’s a photographers dream. But the holiday fun doesn’t end there. 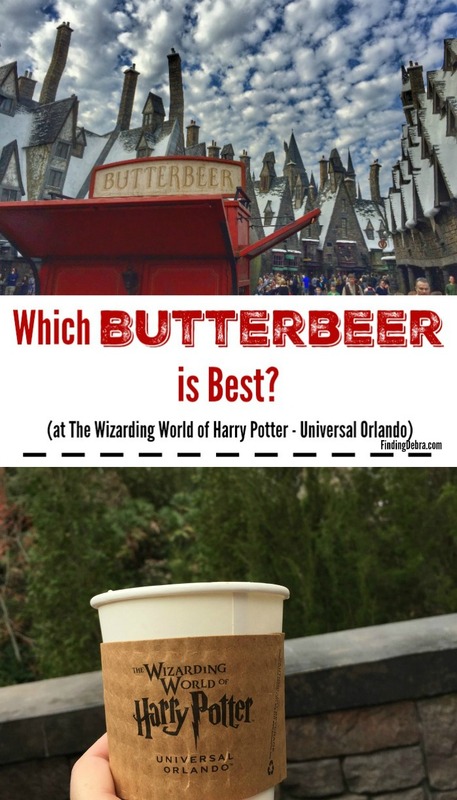 This is where you want to stand in line for some sweet treats or drinks like their signature hot chocolate, egg nog or cider! Then it’s off for a visit to Snow World! Who would have thought I’d be wearing my snow boots in San Antonio, Texas? It’s true! I planned ahead since I knew that Snow World was on the agenda. It’s so popular that you’ll want to get there early in the day. But once there, you’ll be able to go snow-tubing, throw a few snowballs or even play with Tonka Trucks in the snow (the younger crowd of course)! 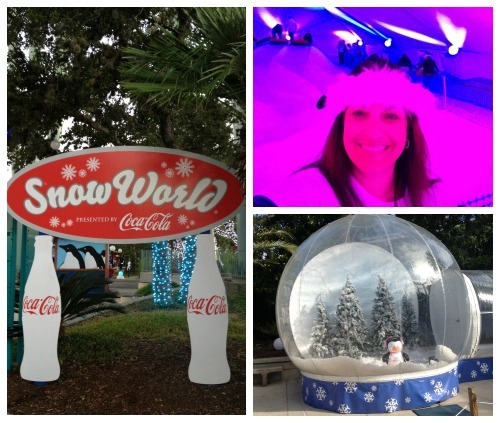 Parents – you will want to stop by the Snowglobe Photo-opp! This is the cutest thing I’ve seen in a long time and so creative. Perfect for the annual family Christmas card. They take families in one at a time for the photo-opp! It was so much fun! 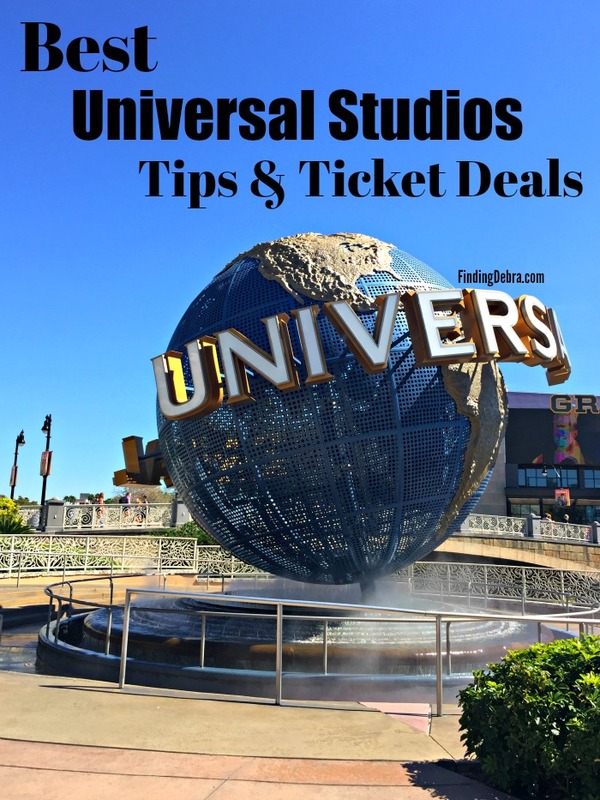 There are different packages you can purchase – so worth it! But what would be more fun at Christmastime than a visit to see Santa? 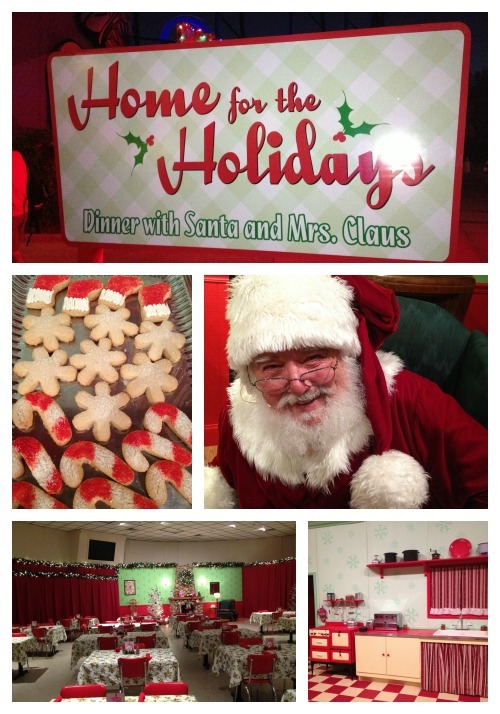 In fact, SeaWorld not only provides opportunities to meet Santa and real reindeer, but you can even (for a fee) have dinner with Santa and Mrs. Claus! I had just such opportunity a couple weekends ago. Reservations needed! Vintage was the Christmas theme both inside and outside the venue for dinner. From Mrs. Claus’ kitchen with the red and white stripe fabric to the old fashioned chairs in the dining area, it was spectacular and right out of a storybook. Elves kept us entertained while we ate an amazing meal (buffet style) until the big man arrived. And Mrs. Claus is an amazing cook – just sayin! 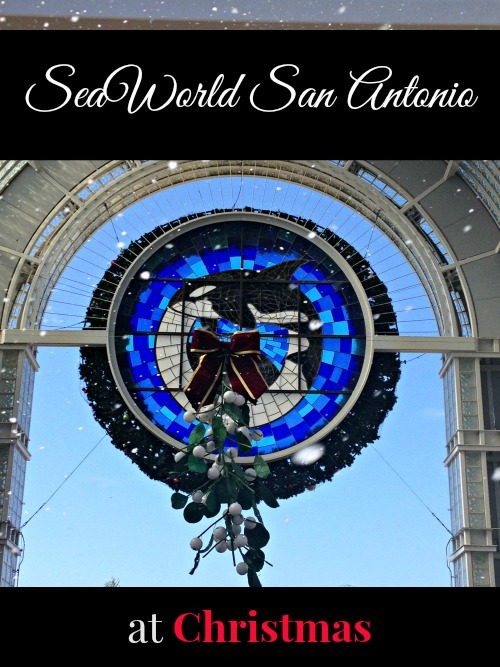 A trip to SeaWorld San Antonio at Christmas is something you’ll never forget. And I’ve got something special to give away to one of my lucky readers! One (1) lucky winner will receive a 2014 SeaWorld Commemorative Glass Ornament! 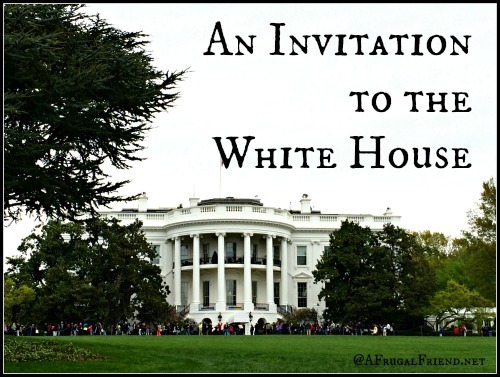 For your main entry, Leave a comment and tell me why you’d love to win! That’s it! Giveaway ends at midnight (central time) on Thursday, December 18th, 2014! Valid for US residents and addresses only. No purchase necessary to enter. Winner will be randomly selected. I’ll announce (and contact by email) the winner on this post and the winner will have 2 days to get back to me for delivery details. Limit one set of entries per household. I can’t wait to take my girls to Sea World! We can’t wait to visit this next year! 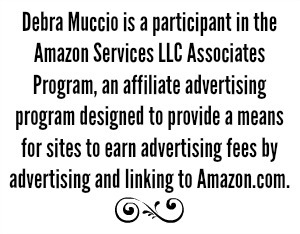 I would love to win this because I took my son to Seaworld when he was 3 months old. I would love to put a Seaworld ornament on my tree so my son can enjoy it as he gets older. We love to visit Sea World each year! Would really brighten things for my family, as I’ve been dealing with unemployment since September. That’s for your consideration! My daughter would so love this ornament. Our family would have so much fun. We are sea world fanatics. My family met from Texas and Florida at Sea World in November – so we got to see a lot of the decorations early. This ornament would be a great present for my MIL to put on her tree! Absolutely beautiful! I will get there one day! We actually went to Sea World Orlando this year! I’d love that to commemorate our trip. This is a beautiful ornament. I just got my first tree and need to decorate it. I’d love to win because I love ornaments. I’d like to win because the ornament is beautiful. 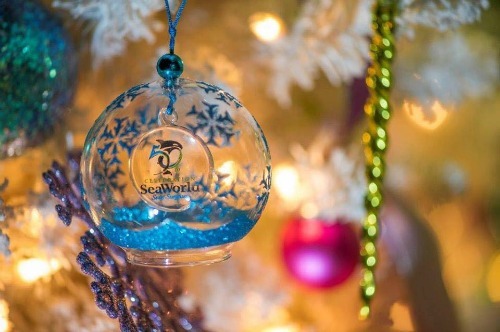 I would love to win the 2014 SeaWorld Commemorative Glass Ornament because we love Sea World and the ornament is very pretty. We have visited 2 different Sea Worlds and this ornament would be a wonderful reminder of our trips there. We LOVED seeing Shamu, & would love to have this ornament to remind us of our trip!! We took our 4 year old grandson, Nicholas to Sea World in May. I know he would love the ornament as he loved his first trip on a Southwest Airlines airplane, first hotel stay and first trip to Sea World! We love making memories! I follow A Frugal Friend on Pinterest (@flavourgirl1). My family and I go to Sea World during their Christmas celebration every year. We have made it a family tradition! We enjoy everything about it! This ornament would be a great addition on my tree! We have always loved Sea World! We went to our local one in Ohio when we lived there (I think they’ve since closed that location), then again in Florida when we lived there. 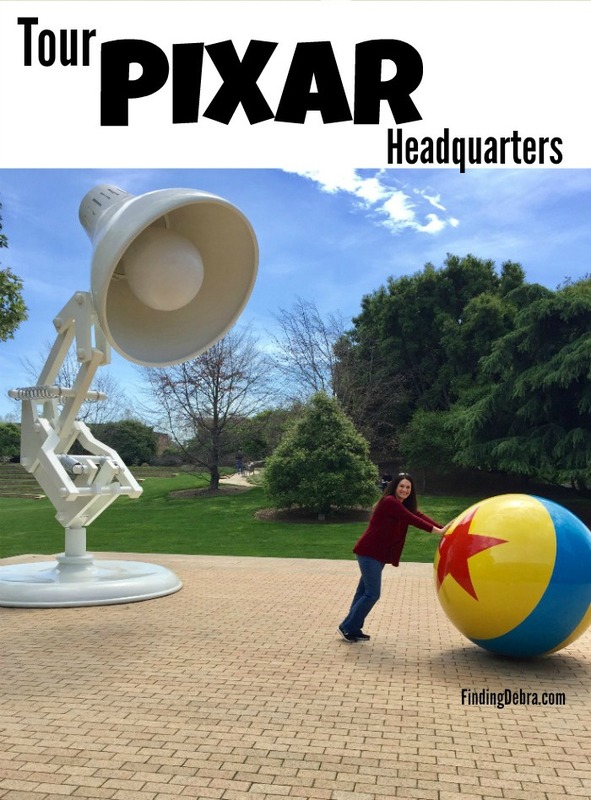 We went to the one in San Diego when visiting friends. 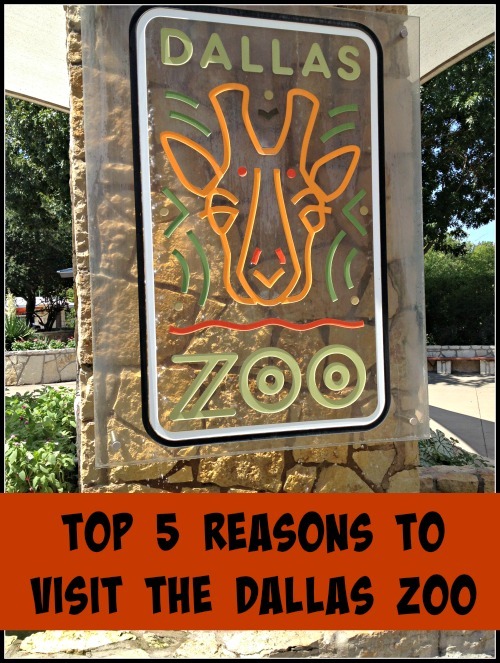 All the marine animals always make me smile…and such a great family park! As a Florida native who lives in Orlando…I love that my three young children are making the same Sea World memories that I had as a child. I would like to win because I love Seaworld and it would remind me of it everytime I saw it. I haven’t been to Sea World in years, but can’t take my kids in the near future, I know they would love to see all the shows. I’d love to win because I have always wanted to go to Sea World. I’d love to win because when I was a kid we used to go quite a bit,, so it would be great to have a Seaworld Ornament to remind me of those good times! I’d love to win because SeaWorld holds a lot of special memories for us and my daughter is a huge animal lover. She’d love this! I’d love to win because the ornament is so stinkin’ cute! I would love to win because my girls would love this ornament. I would LOVE to win this. 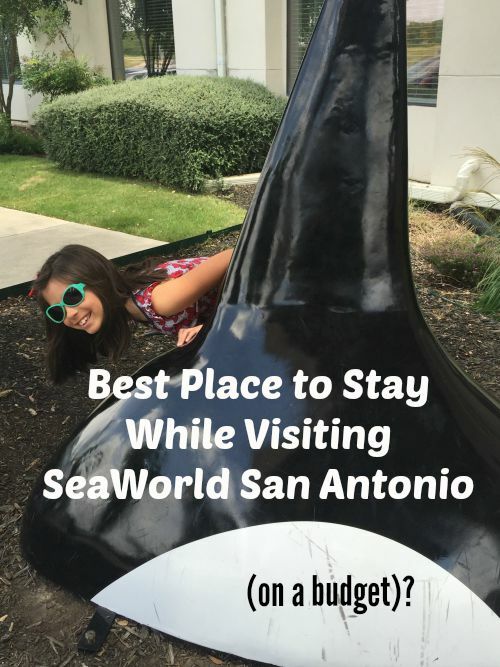 My husband and I are dreaming of retiring in San Antonio and LOVE Sea World there. I am such a fan of the ocean and all it shares with us that this ornament would feel right at home on my tree. I’d like it because I think it’s really cute! I’d love to win because we have fun memories from visiting SeaWorld. The ornament is so pretty. My sister in law loves Sea World. She is a teacher so she gets in free! I love Christmas ornaments and SeaWorld is a fun place to visit. So, it is the best of both worlds. I’d love to win one to add to our ornament collection for our tree.